No Boundaries School CIC - Company Number 512280 The Registrar of Companies for Scotland, Companies House. 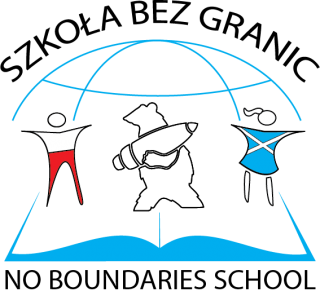 Polish Saturday No Boundaries School as a Community Interest Company is an initiative designed to integrate the Polish community in Scotland. The most important task of the No Boundaries School is shaping the cultural awareness of Polish children by teaching them the Polish language and History and Geography of Poland.